Find out how humans can overcome biological responses to hold their breath underwater for several minutes. When we hold our breaths, our lungs signal the brain to start breathing again. 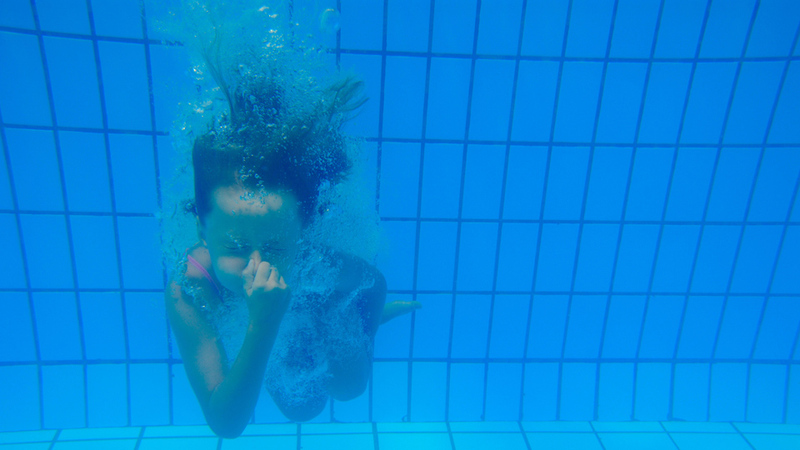 The human body has an innate diving response: when cold water hits the face, the body reacts by conserving oxygen. With training, humans can blunt the signals from the lungs to the brain and be able to hold our breaths for much longer. With practice, humans could hold their breaths for up to nine minutes - which is the same as a dolphin! Usually when we hold our breath, our lungs send signals to our brain telling us to start breathing again. However, when our face hits cold water it initiates what is called a diving response. A diving response sends our body a message to stop breathing and conserve oxygen at all costs.